Seasons greetings, we hope you are enjoying the build up to Christmas, yes it’s that time of year again! Though tax is hardly top of the agenda at this time of year, we thought it would be a good idea to share some tips on some common Christmas tax issues that we frequently get asked about. Please have a read and if there’s any questions you have or to discuss something else that isn’t on the list, please get in touch with one of our team. Remember the cost per head can include accommodation, transport, and food and drink. Directors also qualify for the £150 per head rule as long as they are employees and are taking a wage, even if it’s a basic salary at the minimum national insurance threshold. All you need to do is take the total cost and divide by the number of people who attend to arrive at the cost per head. This £150 limit can apply to multiple events over the year also. If you go over the £150 but if it goes over this amount then the total is taxable on the whole amount for each employee! You can also claim back the vat on the party provided it doesn’t go above the £150 per head and qualifies for exemption. Generally any gifts for customers/suppliers or staff that are food or alcohol are NOT tax deductible. For staff that applies only if the total value per head of food and drink is above £150 as explained in number 1. 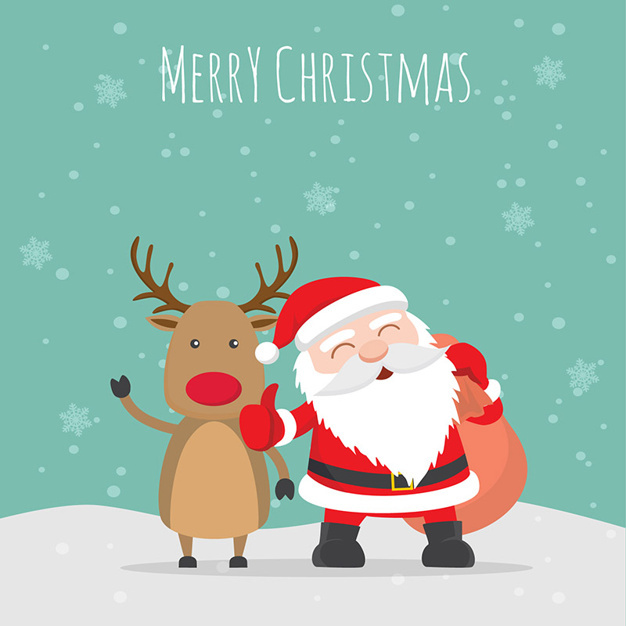 If you send Christmas cards to your customers or suppliers, make sure to have your business logo on it and the cost will be tax deductible as it can be treated as advertising. Some businesses prefer to give to charity at this time of year instead of sending out Christmas cards to customers. Money donated to charity by your limited company is generally tax deductible. If you are a sole trader or partnership then the donation is not a tax deductible expense, but you will receive tax relief if you are a higher rate tax payer paying 40% on income tax as for every £100 you donate you will only pay 20% on that amount as the donation increases your basic rate band. What you have to report and pay to HMRC depends on whether the vouchers are exchangeable for cash. So this option saves the national insurance element of say giving them the £100 in cash to spend on whatever they like. There are a number of providers of voucher schemes for businesses online who provide this service to employers and offer a wide range of retailers that the vouchers can be used with. Anyway we hope this helps in some of the decision making for your business before the Christmas holidays.